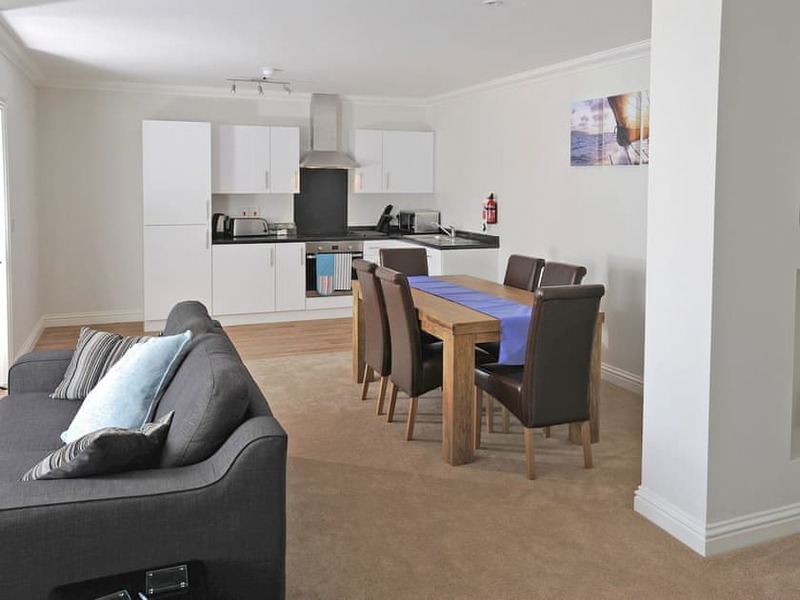 A modern apartment located in the heart of Weymouth. 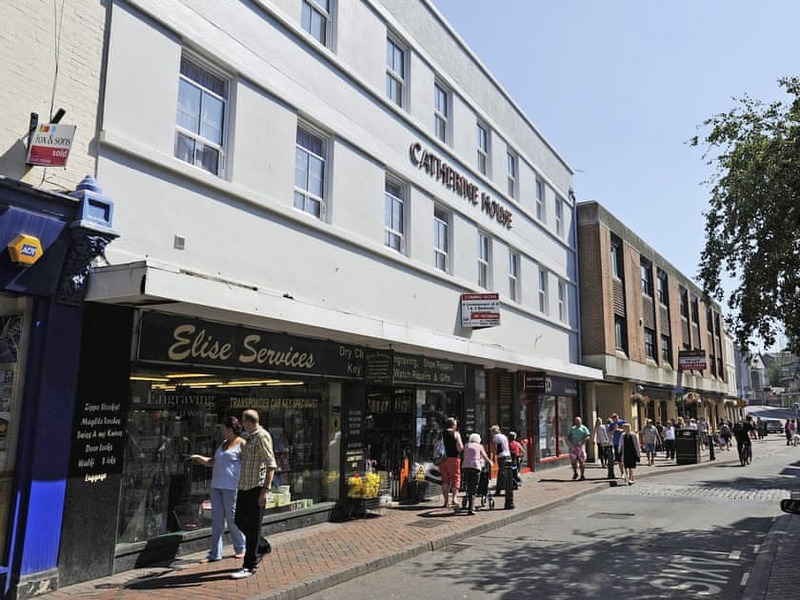 3 Catherine House is located in the centre of Weymouth, home to a fine selection of eateries, bars, restaurants and shops whilst the esplanade, attractions and beach are a short walk away. 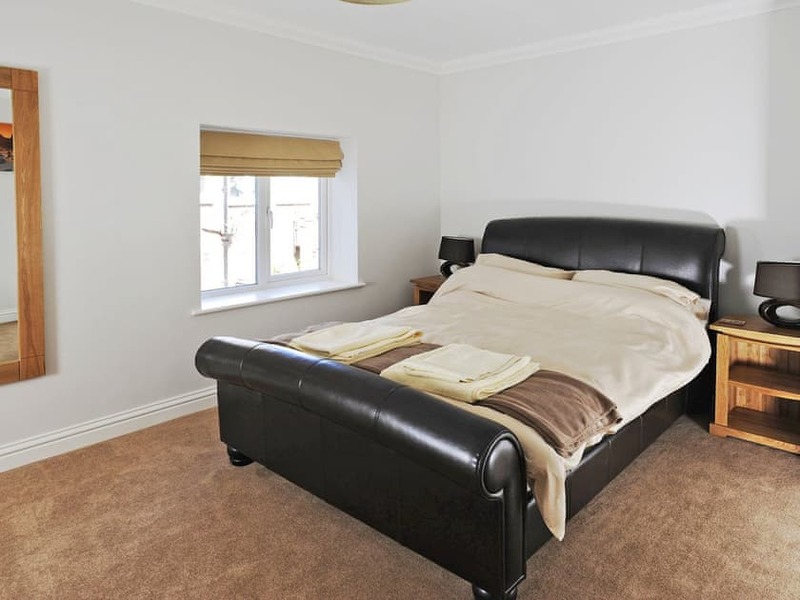 This apartment is rear facing, away from the bustle of the high street. 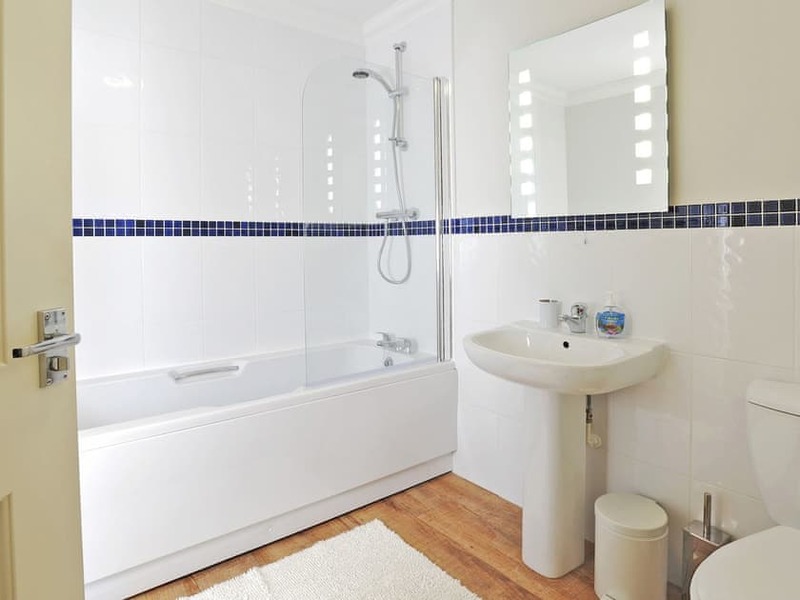 Internally, this modern first floor apartment is fully air conditioned, offers a spacious open plan living/kitchen area and is furnished to a high standard throughout. The shallow waters of Weymouth Bay provide fantastic conditions for kite surfing, wind surfing and sailing, and played host to a series of major sailing events in the 2012 Olympics. But there is so much more in the area for those who prefer to keep their feet on dry land. From crazy golf to go karts, the area is home to a fantastic range of attractions sure to entertain the whole family. For those in search of culture, Portland Castle is nearby and is considered to be one of King Henry VII’s finest coastal forts. Literary fans should head to Hardy’s Cottage, the former home of Thomas Hardy, which has remained largely unchanged from the time Thomas lived there and is where he wrote Greenwood Tree and Far from the Madding Crowd. 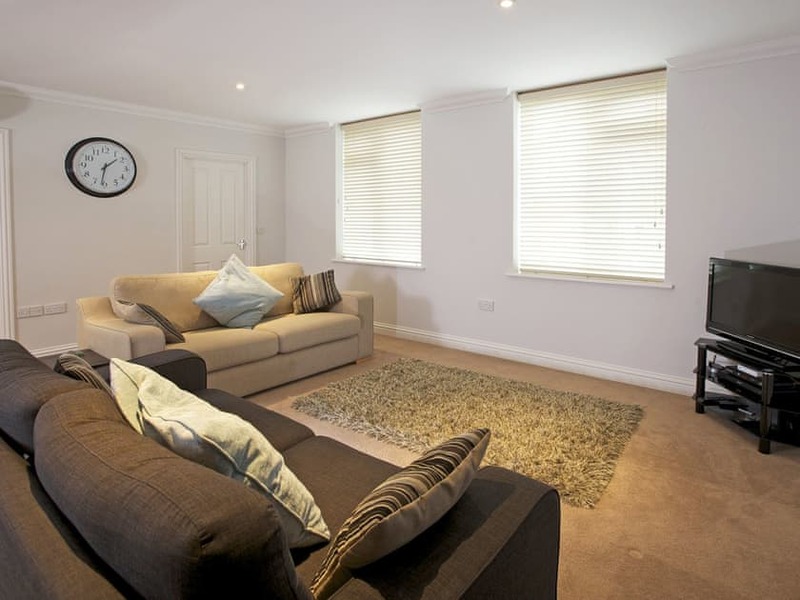 This property will be available from 3pm on your day of arrival and check out time on the day of departure is 10am. A residents parking permit is provided, and this can be picked up from inside the apartment. Details on how to use the permit are attached to it. The permit must be returned to the apartment at the end of your stay; a charge will be levied if the permit is lost or not returned. Residents parking is available on a first come, first served basis. We had a lovely few days in Weymouth. The apartment was perfect. We loved our stay at 3 Catherine House, so much so that we arrived home on Friday and rebooked for the spring on Saturday! We were given a warm welcome by Sarah when we arrived and she even carried our luggage up the stairs for us. The apartment was sparkling clean and really comfortable with all the equipment you could possibly need, (including a dishwasher much to our delight!) The location is perfect, right in the middle of town surrounded by a fantastic assortment of shops, bars and restaurants yet only a couple of minutes walk to the beach in one direction and the harbour in another. You really don`t need a car to stay in Weymouth, everything you need is right on your doorstep. There`s a great theatre at the end of the beach and a multi screen cinema complex in the town centre. There are several nearby markets and a great bus service to take you to them if you don`t want to drive. The railway station is also very near the apartment. (about 5 minutes walk) In the summer the beach is full of attractions, sand sculptures, donkey rides and Punch and Judy. Good old traditional English seaside activities. there`s also a small funfair and a portion of the beach where people can let their dogs play, although most of the beach doesn`t allow dogs. I highly recommend Apartment 3 Catherine House and will tell everyone I know how fantastic it is. 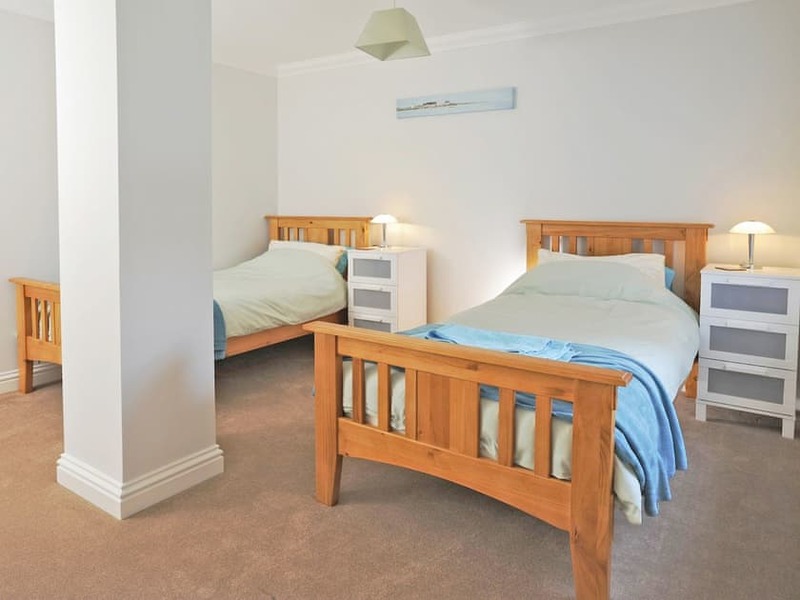 We have been holidaying in Weymouth for the last 20 years and this is absolutely the best apartment we`ve stayed in. Having arrived later than i wanted to after a tiring journey i find nothing as basic as a toilet roll provided,the only good thing was the shop was near and still open,inventory said a microwave wasn't one could not connect the internt even after phoning 3 people to make sure i had done it correctly, went to go to turn on the bedside lamp had to fight the cobwebs and on looking up the coving in every room had cobwebs and the blinds were full of dust,all these things let down what could have been a lovely flat as it was spacious and had been laid out well and close to all immeneties. Very spacious and modern apartment. Clean and everything you could need was there. It was right in the middle of everything you needed. A short walk from the beach, shops and harbour. 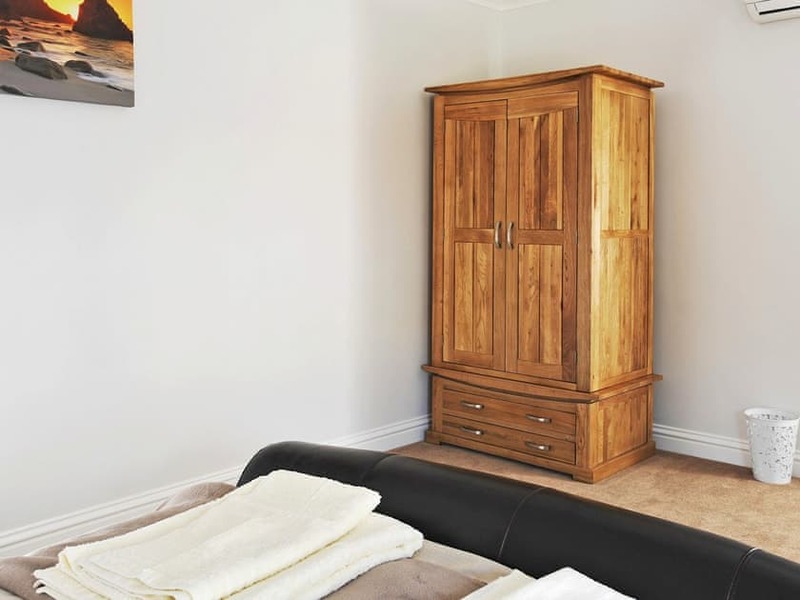 The apartment was in a great location and was spacious and clean. It was also surprisingly quiet given the central location. However, there were a few issues: the internet did not work (which meant no Netflix either). The keysafe was very hard to find and fiddly to use, particularly since the lights did not stay on and the push lights had flat batteries. The microwave was temperamental. There was no welcoming tea/coffee/pint of milk. There wasn’t even a toilet roll! However, despite these I would definitely book it again. Stayed here before. Everything you need for a family of four and great location for the beach, harbour, shops and eateries. Easy to access without needing to meet anyone for keys. Able to park outside to load/offload during daytime - just check taxi restrictions. Parking permit for two zones, though not easy to find a space when we visited. Affordable long stay multi storey within 2 mins walk if needed. Mainly quiet apart from St Mary’s Church Bell ringing on the hour and half hour, but you soon adapt and don’t wake up in the night. Nearby pub disposing of bottles did not affect my children. Overall, a home from home. Will be back again. I have stayed in apartment 3 on two occasions and I travel from Perth Australia . Really great apartment in a brilliant location. Thank you very much for an excellent place to stay. ’Lovely weekend here thank you, loved the apartment’.